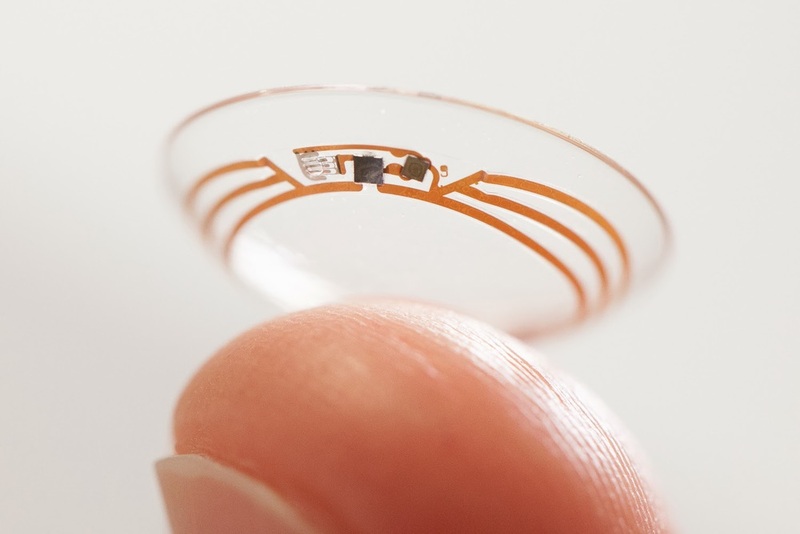 from Google: "We’re now testing a smart contact lens that’s built to measure glucose levels in tears using a tiny wireless chip and miniaturized glucose sensor that are embedded between two layers of soft contact lens material. We’re testing prototypes that can generate a reading once per second. We’re also investigating the potential for this to serve as an early warning for the wearer, so we’re exploring integrating tiny LED lights that could light up to indicate that glucose levels have crossed above or below certain thresholds. Freeman decided then that he was going to try to compete in 2014, even though he would be 33 at the time. Is there connection between Type 1 diabetes and cleanliness? Some researchers suspect there may be a connection between Finland’s cleanliness and the incidence of the disease there.